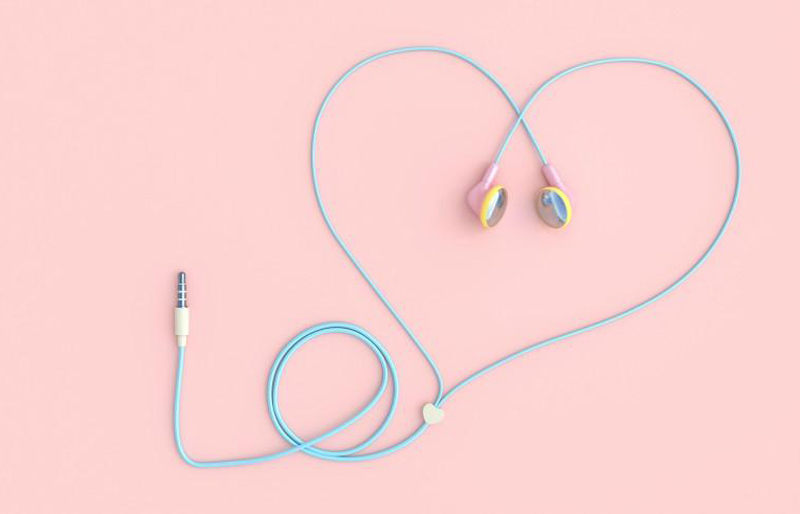 If you’re a music lover and single, you have a better chance of striking the right chord with fellow daters on Plenty of Fish, new data from the platform shows. 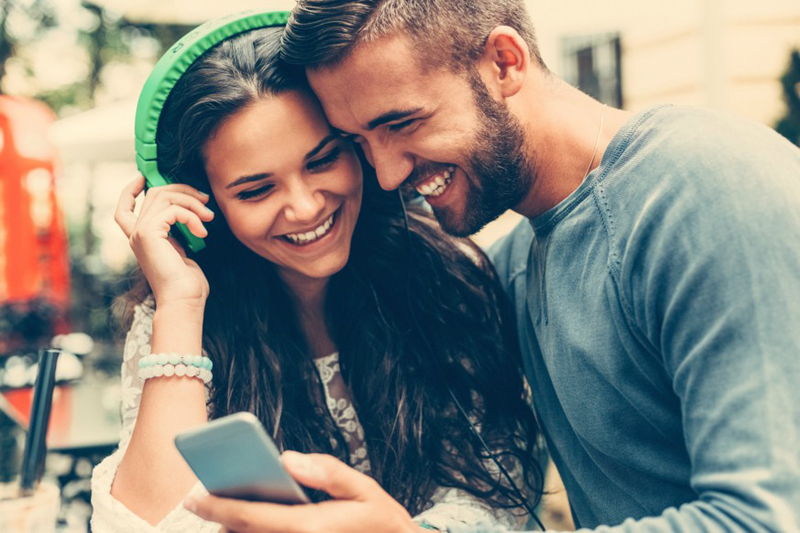 If you’re a music lover and single, you have a better chance of striking the right chord with your fellow daters on Plenty of Fish, according to new data from the online dating platform. Plenty of Fish analyzed more than 9 million profiles and discovered that 34 percent of female music lovers and 24 percent of male music lovers were more likely to find a catch. MacLean was surprised to learn that musically minded Plenty of Fish singles were more likely to be interested in more serious relationships — and marriage.